In this era of innovation and technology, businesses are in a competition to increase their organic rankings. Over the past few years, Google has altered their algorithm to the point that content marketing has become one of the major factors considered in Search Engine Optimization. Link building increases the credibility of a business before Google. According to Google, credible sites link to each other. Link building is not a one-time job but something that should be done as often as possible. Companies and small businesses should share their links on social media pages as this is regarded as link building too. Use specific keywords that are related to your business. Avoid using general words as keywords because other firms might be using them too. When you narrow down to keywords that are unique to your business, you simply avoid competition and increase the chances of your site ranking high on the search engine. You should, however, be keen so as not to overuse the keyword. Pertinent and high quality content are important factors to bear in mind when blogging. Having relevant information on your site ensures that visitors to your site have their queries answered. This way you will attract traffic to your site. Every business should consider building an attractive design for their blog and ensure that the content in those blogs is up to date and well researched. 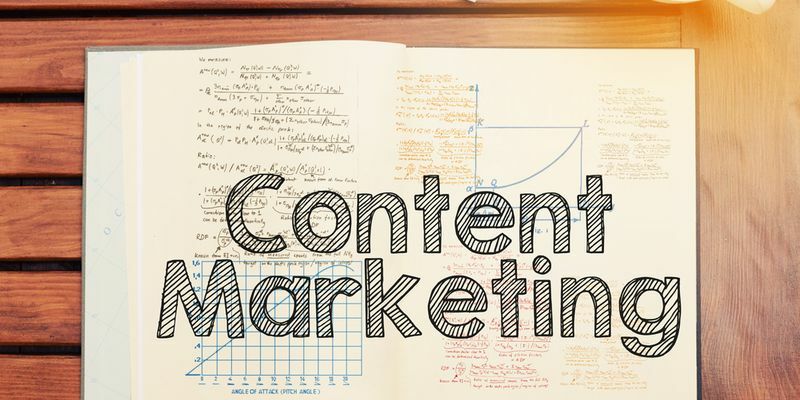 Content marketing is one vital area that companies and small business owners cannot ignore. Link building, using unique keywords and creating relevant and high-quality content are strategies known to work in content marketing.